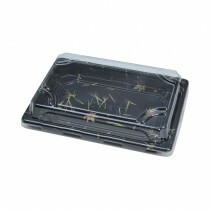 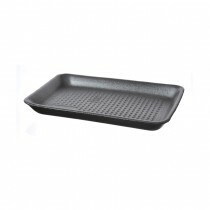 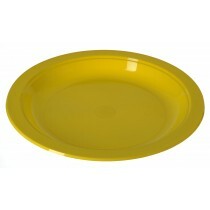 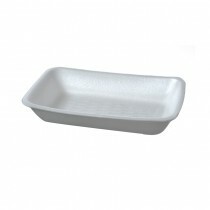 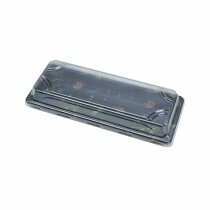 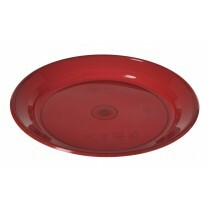 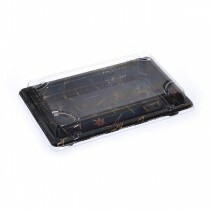 Maximise your budget with our range of trays and plates. 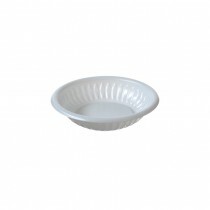 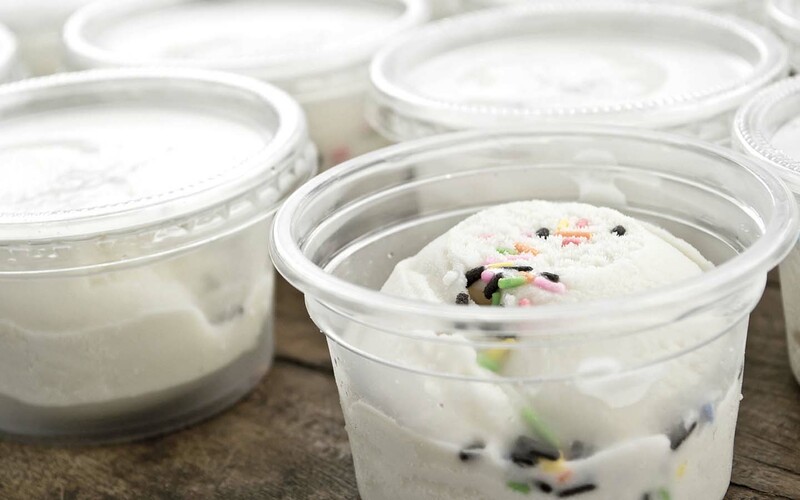 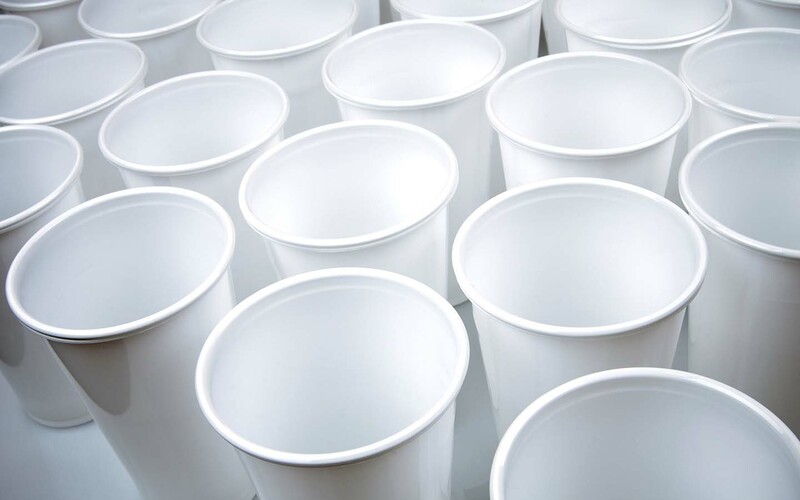 From plastic and paper plates to foam and even sushi trays, select the best fit for your business. 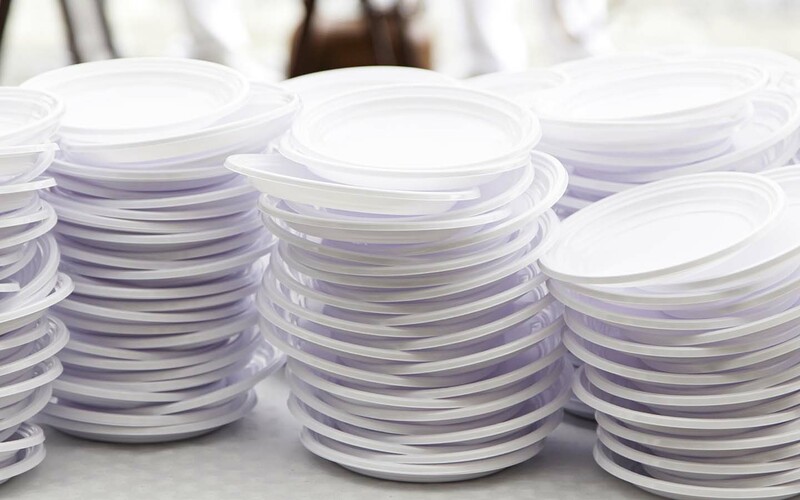 These utensils are lightweight, safe and sturdy so you can transport them around easily.